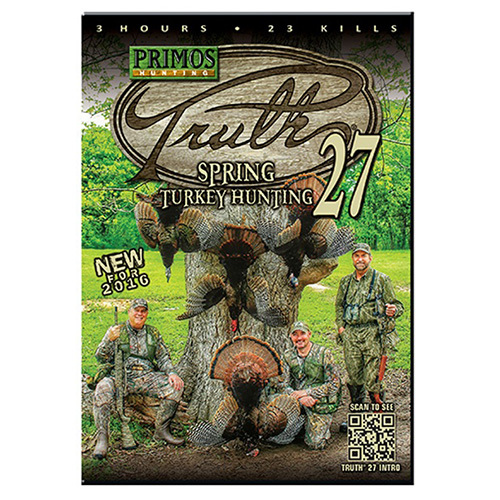 Even the most experienced pros need a bit of assistance in becoming proficient at their craft, so take the time to expand your knowledge with Primos The Truth Instructional DVD Series. These Instructional Videos & DVDs, from the seasoned pros at Primos, are sure to help you grasp the information needed so that you can be prepared for the task at hand. For a long time, Primos has been offering the tools needed to comprehend the ins and outs of a variety of situations, and the Primos The Truth Instructional DVD Series is just the solution that will lead you on course to mastering your goal.